The UCLA Labor Center believes that a public university belongs to the people and should advance quality education and employment for all. Every day we bring together workers, students, faculty, and policymakers to address the most critical issues facing working people today. Our research, education, and policy work lifts industry standards, creates jobs that are good for communities, and strengthens immigrant rights, especially for students and youth. The Dream Resource Center advances the leadership of students to promote equal access to higher education and pathways to citizenship. 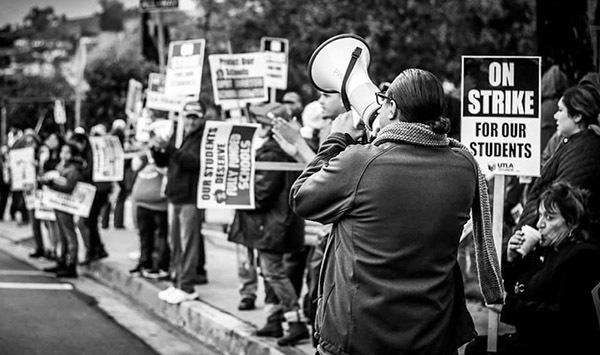 The Global Solidarity Project collaborates with labor leaders, scholars, and activists to address common worker issues in the United States, Mexico, and the Pacific Rim. The Re:Work Institute for Worker Justice partners with worker centers and unions to improve conditions in low-wage industries and strengthen the enforcement of existing workplace laws. 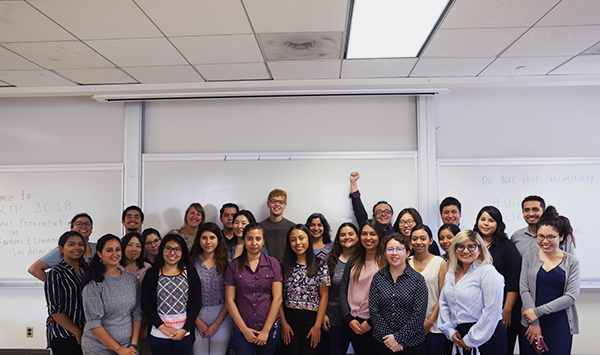 The UCLA Labor and Workplace Studies Minor trains students to tackle real-world community and workplace issues through interdisciplinary courses, leadership training, and internship opportunities.